I credit Marjorie Hudson, my writing teacher and friend, for jump-starting my writing life several years ago. She is a kind, wise and generous teacher and I have often blogged about lessons learned from her about the writing life. She published a book about her search for Virginia Dare in 2002, and this year Searching for Virginia Dare is out in a new edition from Press 53, with some new travels and research. Her ongoing obsession has taken her to Rome, London, and the Outer Banks of North Carolina. One reviewer said the book was a guide to how to write a book. Another said she had invented a new genre, one that “parted the authorial curtain” to reveal the writer’s process. 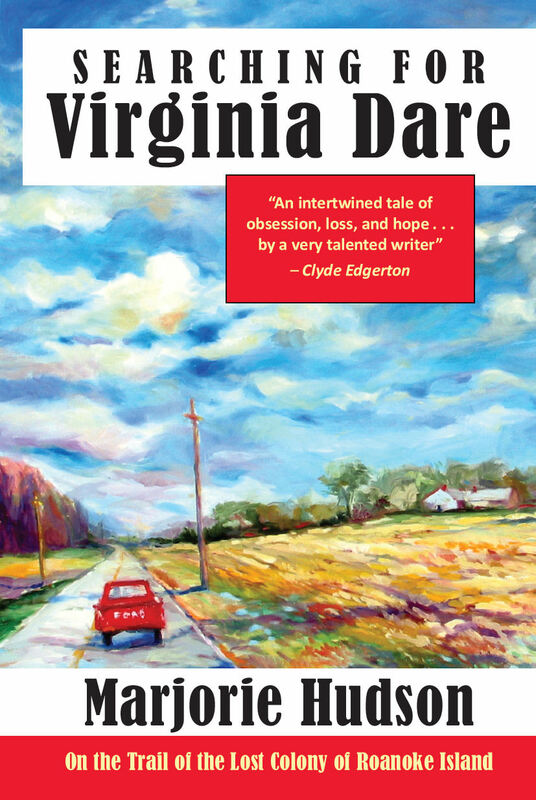 In a review I wrote about Searching for Virginia Dare, I said, “This book lives in multiple genres including mystery, history, memoir, and adventure…This is a book to be read aloud to a friend on a dark winter’s night.” I love this book. Marjorie recently decided to take another look at her book to see if there were lessons there for her and others about writing. I’m so happy to welcome her guest post here on ‘The Practice of Creativity’. Fourteen years ago I went searching for Virginia Dare. 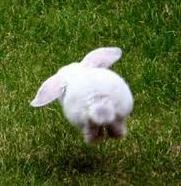 What I found was a new confidence and freedom in my choices as a writer. I learned how to go off the map edges to the wild uncharted places beyond. Virginia Dare was the first English child born in the New World, part of the “Lost Colony” of Roanoke Island. Her fate is an obscure footnote in American colonial and women’s history, yet the story is so fascinating, it should be more well known. Truthfully? For me, it’s become a kind of obsession. In 1587 England sent a colony to the New World, 116 men, women, and children. Virginia was born on August 18 amid tangled scuppernong vines and live oaks on Roanoke Island. She was baptized August 24. That’s about all the documentation there is of Virginia Dare’s life on earth. The entire colony disappeared, leaving a message carved in a tree, and nobody has ever quite figured out what happened to them. Now, the problem for a writer about history is that you have to have documentation. You have to have expert commentary. You have to have facts. What I had, instead, was a tapestry of extraordinary people and events that take a role in the story of the Lost Colony of Roanoke Island. There was John White, the governor of the colony, an English painter who turned the New World into a kind of life-drawing class, documenting the Native women, children, and villages there, and drawing exquisitely accurate maps of the coastline. There was Elinor Dare, White’s daughter, five months pregnant when she shipped out of Portsmouth, three months’ trans-Atlantic travel ahead of her before she set foot in the American wilderness. There was Manteo, England’s first Lord in the New World, and her first Native American ally. If you put a compass point in a map of this story and drew a circle around it, the circle would also contain the Queen Elizabeth, the English Renaissance, the Spanish Armada, pirates and hurricanes and many more fascinating Native American people. On the corner of the map would be the mark of old: Here be dragons. The story is rife with mystery: Why did the colonists leave Roanoke Island? Where did they go? Did they survive at all? There were also more subtle mysteries: Why did the Queen pick an artist to be the governor of the colony? Why did John White return to England, abandoning his granddaughter and his daughter, just days after the child was born? English documents revealed extraordinary images – deer grazing in abandoned huts, scuppernong vines overflowing the land into the sea, abundant pearls and strange fishes, a word carved in a tree: Croatoan. They also revealed terrible moments: a colonist found with 16 arrows in his gut; a ship’s captain with a pike through his head; a lost anchor, a great storm, and a ship blown southward, past all hope of finding the surviving colonists. Later discoveries included stones marked with messages from Elinor to her father, left in a trail from the Chowan River in northeastern Carolina to the Chattahoochee River in Georgia—a hoax? — and sightings of blonde children living among the Indians on the Chowan River. But did anyone really know what happened? There were dangers in this story for any writer who dared venture there. There were so many strands to this story, so many questions. I was determined to find a way to make sense of all the pieces and put them, like Humpty Dumpty, together again. I fell back on the structures I learned in journalism school: read the background; consult the experts. I traveled around North Carolina, Virginia, Georgia, talking to everyone from university archeologists to Lumbee Indian artists to guys in bars. Nobody had answers. Everyone had stories. I got lost a lot on back roads. I got lost in imagination. I got lost in memories about my own lost times. The story of Virginia and her mother in the wilderness began to haunt me. Perhaps this girl and her mother may have felt, just a little bit, like me when I was growing up, adventuring alone in the world. My explorations took me hitchhiking across the US, squatting in derelict houses, and finally settling in rural North Carolina. Well, it was preposterous to draw parallels, I knew. But I also knew that stories tell you their forms. I decided to trust the messiness, let all the disparate map-lines to the heart of the story be known and valued, including the dragons. I decided to reveal my patterns of thought and feeling in response to the story, my struggle to understand, my mind’s turn toward imagination, and forays into deep memories of the young girl I once was, terrified and alone in the world, and the repeated pattern of mystery and loss that is my life. The story of Virginia Dare became a map of a writer’s mind in process. I let the material find its own shape, like water running downhill, eroding to the bone-honest story underneath, the story that only I could tell. One reviewer said Searching for Virginia Dare was like “a road trip with your best friend.” The story and the mystery both have been great company for me. I carry them with me, like secret treasure, wherever I go, along with a new compass in my bag of writer tools: let the story find its own map. Marjorie Hudson writes about newcomers encountering the South and about contemporary people encountering history. She is author of the story collection Accidental Birds of the Carolinas, a PEN/Hemingway Honorable Mention, and her honors include an NC Arts Council Fellowship and two Pushcart Special Mentions for fiction. She is founder and director of the Kitchen Table Writers Workshops. I’m so delighted that my interview with my writing teacher, Marjorie Hudson, has just been published in Western North Carolina Woman Magazine. Although I’ve conducted oral histories for my academic work, I’ve never had an opportunity to interview, transcribe and edit a conversation with a well-known writer. I highly recommend it to all aspiring writers! It’s a great way to get to know your local writer(s). It provides the writer an opportunity to get their work noticed and a publication credit for you. Local publications always need good quality interviews. After you’ve conducted the interview, you can then write a query to local publications. I prepared for the interview by reading Marjorie’s work, brainstorming questions on my own and then reading lots of interviews with writers in publications and on websites. I began this process in June and now the interview is in print–a very satisfying feeling! 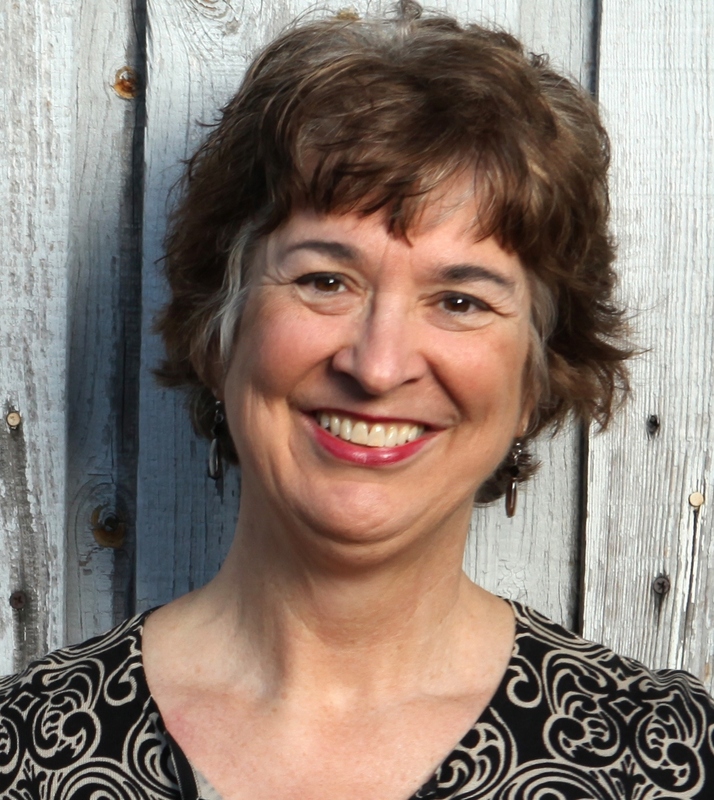 Marjorie Hudson is author of Accidental Birds of the Carolinas (short stories), a Novello Literary Finalist, and Searching for Virginia Dare, a North Carolina Arts Council Notable Book. Her work is published in many journals and anthologies.